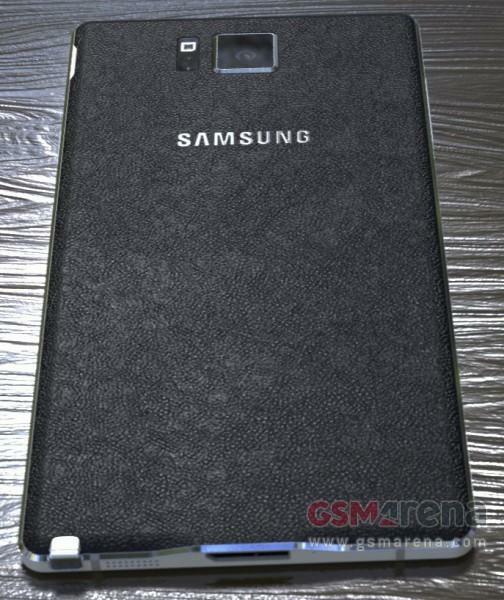 We’ve heard a lot about the Galaxy Note 4 in the past several months but, unlike most phones, we haven’t seen many images of Samsung’s next phablet. 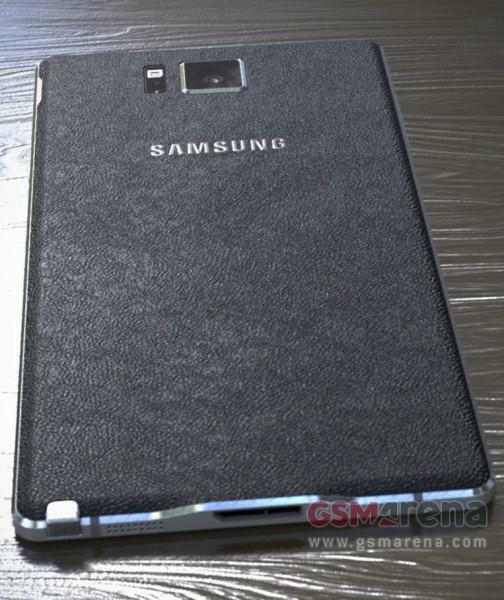 That changes today, thanks to a new leak from GSMArena that gives us an up-close look at the Galaxy Note 4 for the first time. If these photos are the real deal, then the rumors of a curved display that runs over the sides of the phone may not pan out to be true. 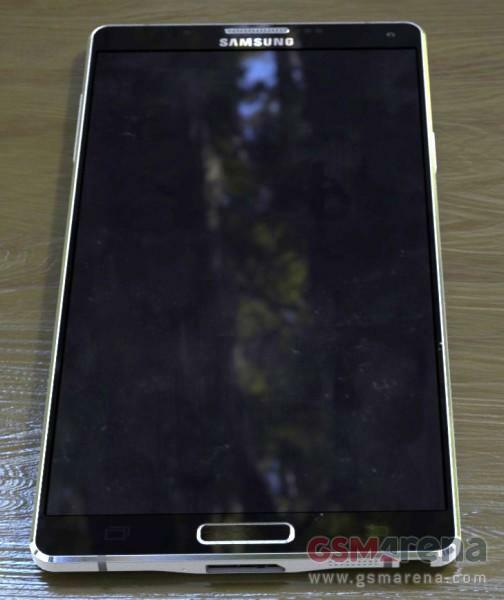 Instead, we see a massive 5.7-inch display (hopefully Quad HD) with sharp corners, and the screen does appear to run nearly edge-to-edge, though we can make out a small bezel on each side. The phone appears more high quality than other Note designs, thanks to what appears to be chamfered edges, though we can’t tell if plastic is being used here or if Samsung has switched to metal. Finally we can see the camera on the back in addition to what appears to be the heart-rate monitor and flash. 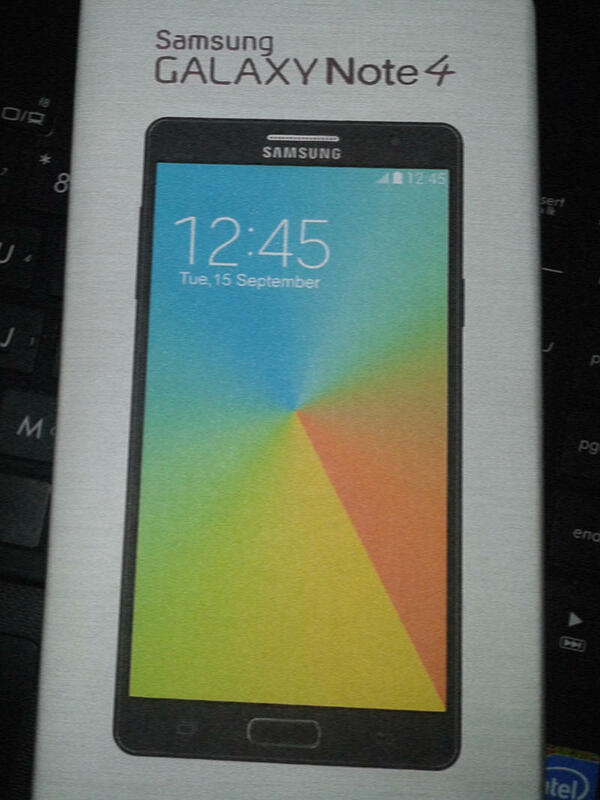 A recent rumor suggested Samsung is also working on a way to include a UV sensor on the back of the phone as well. No word on when the Galaxy Note 4 is going to launch, though reports have suggested Samsung is going to rush this out the door quickly after its announcement on Sept. 3.